It’s been five years since Maserati introduced the race-spec GranTurismo MC for the Trofeo World Series, and the Italians have finally decided to build a version for the international racing scene. 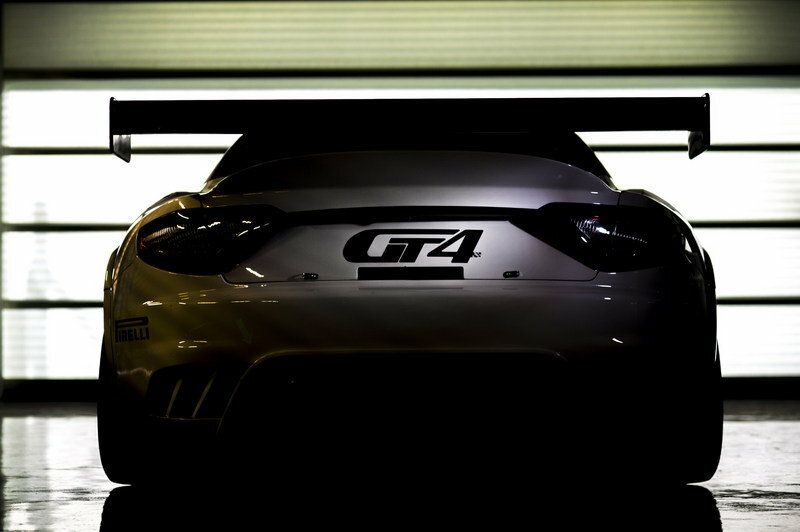 Heavily based on the model developed for the one-make competition, the new car goes by the name GT4 and will be homologated for the European GT4 Championship and the U.S. Pirelli World Challenge. Although Maserati isn’t planning to run a works team, it will back several privateers starting 2016. As of December 2015, no fewer than 10 teams have placed orders for GT4-spec GranTurismo MCs. “The Pirelli World Challenge, and the new European GT4 series, is an excellent opportunity for Maserati and all those teams and clients who want to race with a marque steeped in character and history. 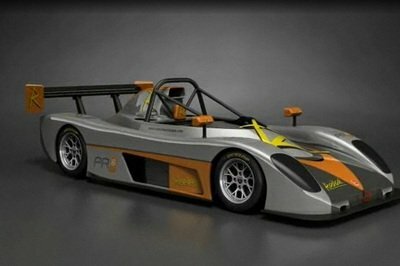 The budget is accessible and the series highly competitive and professional,” said Roberto Bozzi, sales & marketing motorsport manager at Maserati. The new GT4 race car will mark Maserati’s return to the GT4 championship after six years. The Modena-based firm will provide technical support and replacement parts for the private teams competing in both championships and will create a special award for the best driver and team. The GranTurismo MC GT4’s final set up will be established during the official pre-championship Balance of Performance (BoP) tests where the SRO homologation standards will be completed. Continue reading to learn more about the Maserati GranTurismo MC GT4. 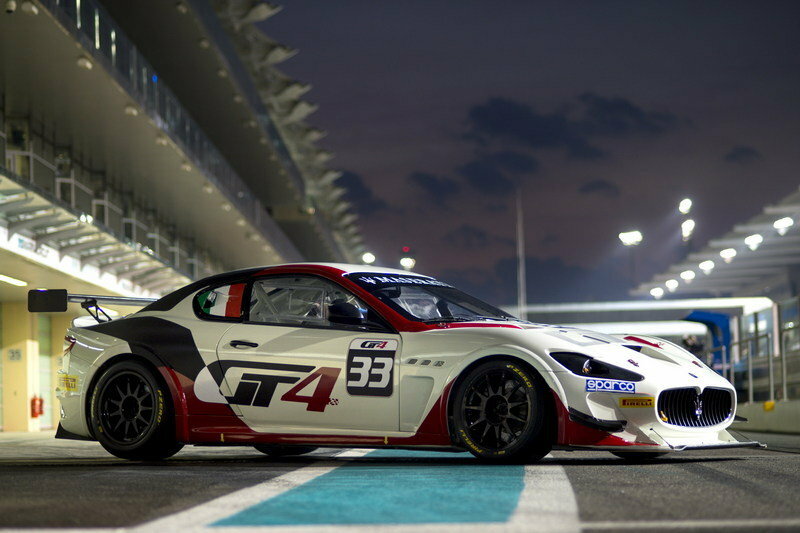 Heavily based on the Maserati MC developed for the Trofeo Maserati series, the GT4 is almost identical to its older brother. 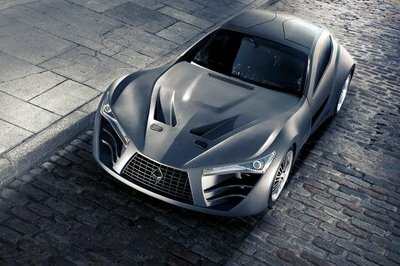 Up front, the two are impossible to tell apart, as the aerodynamic package received no modifications whatsoever. The GT4-spec car features the same splitter, canards, vented engine hood, and twin intakes below the grille. The same goes for the sides, which have the same mirrors, side skirts, wheels, and wheel arch extensions. The only changes are noticeable around back, where the GT4 gained a newly-designed wing and a modified diffuser. Although somewhat similar in shape and size, the wing sits closer to the trunk lid. Together with the new diffuser, which is still a mystery with no photos to run by, the wings brings the car’s performance in line with that of the other GT4 cars. Maserati had nothing to say about the GT4’s interior, but it’s safe to assume that the Italians simply updated the Trofeo-spec cockpit to GT4 regulations. All told, the cabin should be a stripped off version of the road car equipped with a racing seat, a race-spec instrument panel, cooling and ventilation systems for the driver, safety structures, a tool kit, and pneumatic jacks. Safety equipment should include a fire extinguisher, safety belts, a master switch to cut off all the electrical circuits. As for safety structures, the FIA requires a safety cage with no more than six mounting points and consisting of a main rollbar, front rollbar, lateral rollbar or half-rollbar, and two diagonal members. Under the skin, the GT4 will remain identical to the Trofeo car. This means it will use the same 4.7-liter, naturally aspirated V-8 engine and the electro-actuated transmission operated via paddle shifters. Even the curb weight will remain the same at 1,410 kg (3,108 pounds), as this number won’t impact GT4 weight regulations, which specify that the car must not weigh less than 1,000 kg (2,204 pounds). The GT4-spec version, however, will pack less horsepower than the Trofeo version due to an air scoop that reduces the output from 488 to 430 horsepower. The 2015 European GT4 Series is packed with all sorts of vehicles, ranging from rear-engined Porsche 911s to modified BMW M3s and M4s. Also competing in this series is the Aston Martin Vantage GT4, a gentleman’s race car built to FIA GT regulations. 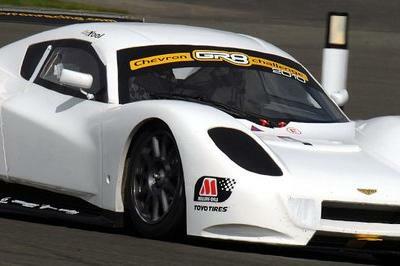 Also eligible for the Pirelli World Challenge, where it will race against the GranTurismo, the British coupe also uses a 4.7-liter V-8 engine modified for racing. Aerodynamic upgrades include an adjustable carbon-fiber rear wing, a new front splitter and carbon-fiber canards fitted to the front bumper. 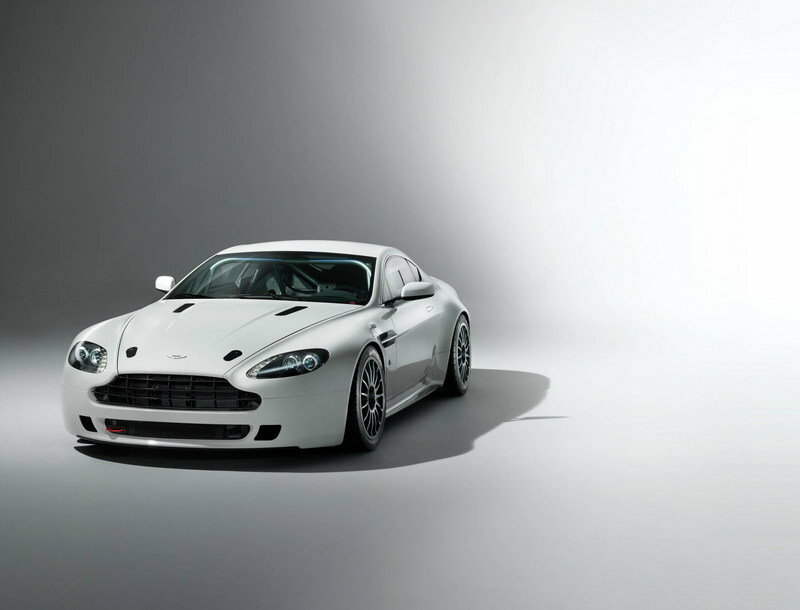 Find out more about the Aston Martin Vantage GT4 here. In the GTS class of the Pirelli World Challenge, the Maserati will face competition from the Porsche Cayman GT4 Clubsport, among other cars. Brand-new for 2016, the GT4 Clubsport is based on the road-going Cayman GT4 and is Porsche’s first-ever factory-built race car below the 911. Although its exterior and engine are almost identical to the road car, the Clubsport comes with a race-spec cockpit and a bespoke dual-clutch transmission, with a suspension system borrowed from the 911 GT3 Cup. 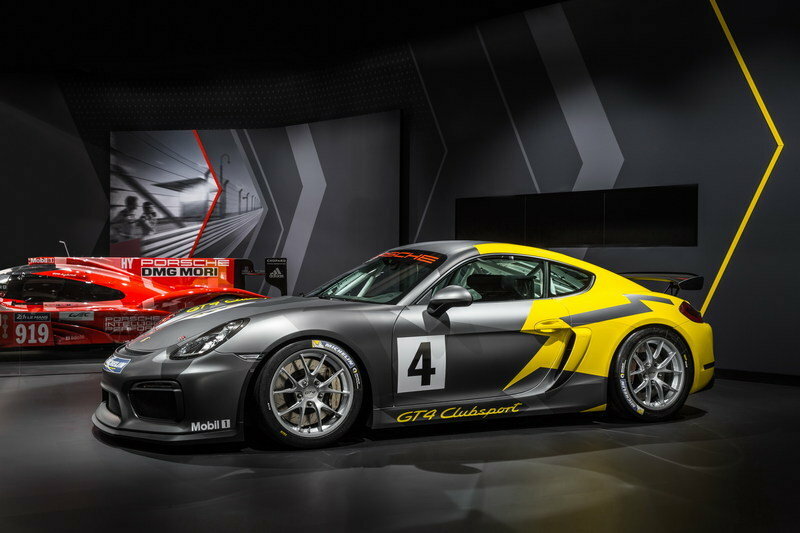 Read more about the Porsche Cayman GT4 Clubsport here. 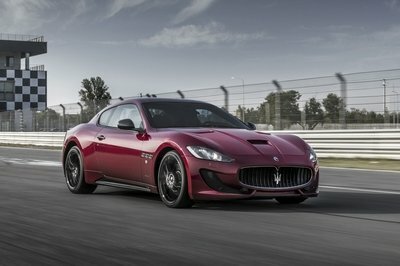 Maserati should’ve offered a GT4-spec race car based on the GranTurismo MC years ago, but it’s better late than never. With at least 10 teams planning to use the vehicle in both Europe and the U.S., the GranTurismo MC GT4 will essentially storm the tracks in 2016, which should make the European GT4 Series and the Pirelli World Challenge that much more interesting to follow. It remains to be seen whether the Maserati will be able to win races, but given its six-year experience on the race track, it should at least put up a good fight. 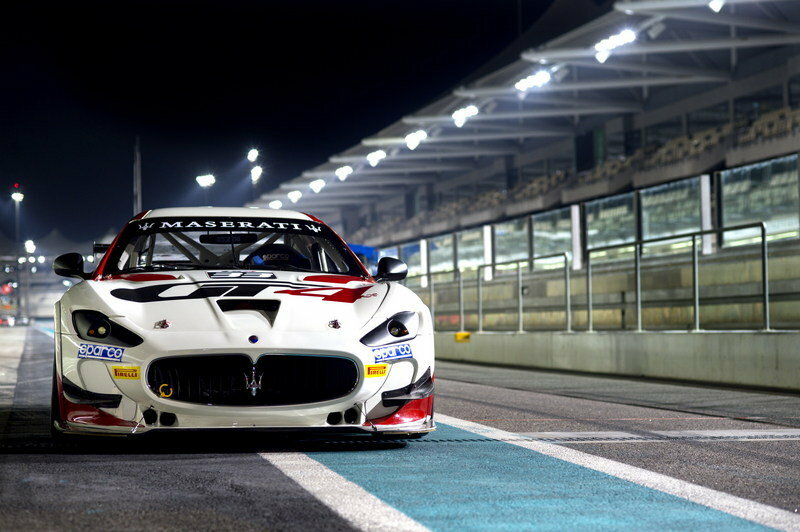 The final round of the 2015 Trofeo World Series took place at Abu Dhabi’s Yas Marina circuit last weekend, bringing the sixth and final season in Maserati’s single-make series to a close. This, however, will not be the end of Maserati’s sporting activities: the GranTurismo MCs will be back on track in 2016 competing in the international GT4 series run by private teams. The return to the GT4 category comes after a debut season in the 2009 European GT4 championship and as a result of the positive feedback from three ’test races’ in 2015, at Road America, Laguna Seca and Misano. Next season, Maserati will be battling on two fronts: in the European GT4 Championships and the US Pirelli World Challenge. 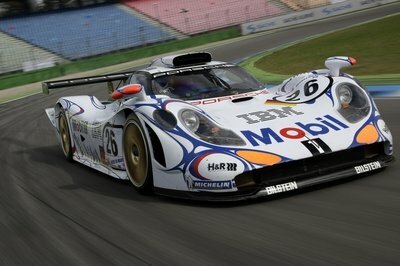 The modifications required for GT4 homologation concern the engine and aerodynamics. The car’s overall technical make-up will remain unchanged: the 4700cc engine, electro-actuated transmission with paddle-shift commands and a kerb weight of 1410 kg will stay. The fitting of an air scoop will reduce the car’s power output to 430 bhp from its current 488 bhp while a newly-designed rear spoiler and modified diffuser will bring the car’s performance into line with that of the other GT4 cars. "It is an incentive and recognition for drivers and teams that will again lead Maserati’s fight against top competition in the form of Porsche, Aston Martin and Chevrolet," said Roberto Bozzi.